Cleaning Swarovski crystals keeps them beautiful. Swarovski is a manufacturer known for crystals. These crystals are often used to create unique jewelry. Taking care of your Swarovski jewelry will ensure that it will maintain the original beauty. Specialty cleaning kits can be purchased from stores selling Swarovski items, but the jewelry can also be cleaned at home using common household products. Caring for your Swarovski jewelry will keep it free from dirt, requiring less frequent cleanings. Rinse your Swarovski jewelry in warm water. 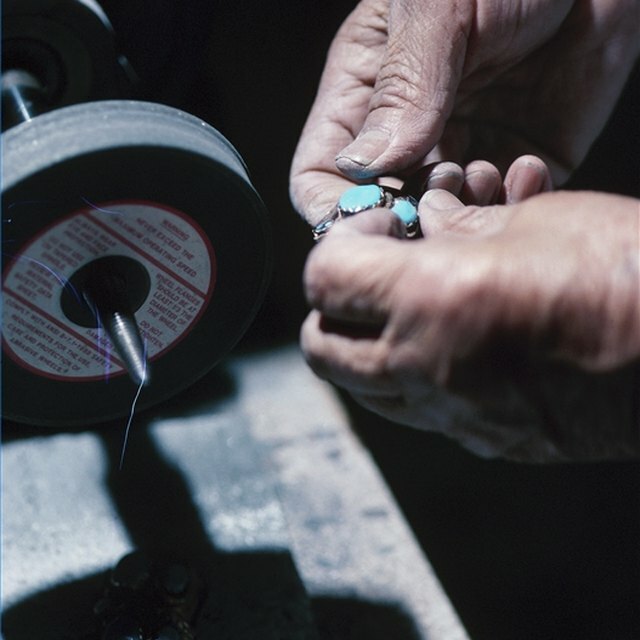 Ensure that the water is not hot or boiling as boiling water can damage the jewelry. Apply a small amount of a mild dish detergent to the surface of the jewelry. Do not use commercial jewelry cleaners since they are harsh and may damage the finish of the jewelry. 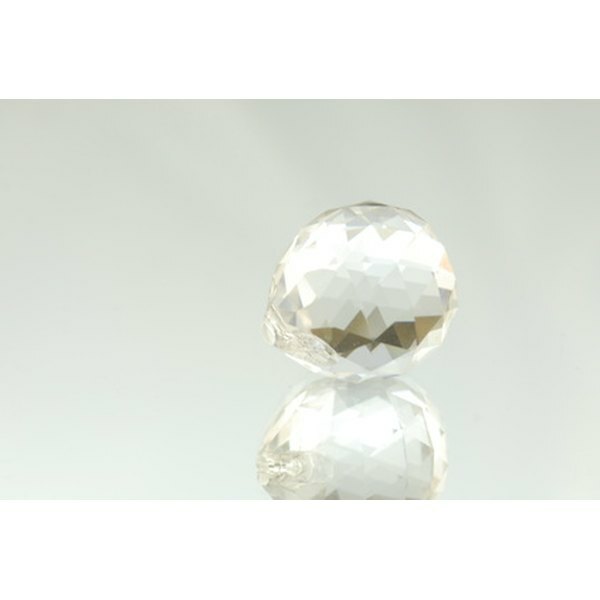 Specialty cleaners designed for Swarovski jewelry are also safe to use. Brush the jewelry gently using a soft-bristled brush and gentle pressure. Rinse the jewelry thoroughly to remove any of the detergent residue. Use warm water while rinsing the jewelry. Dry the jewelry using a soft cloth that will not leave lint. Make sure that the jewelry has completely dried before wearing or storing. Swarovski jewelry containing pearls should not be exposed to water. Clean these pieces by buffing with a soft cloth. Remove jewelry before sleeping, cleaning, cooking, showering and swimming to minimize exposure to harsh chemicals and increase the life of your jewelry. Do not use sonic cleaners or a commercial jewelry cleaner on Swarovski jewelry as they may damage the jewelry.